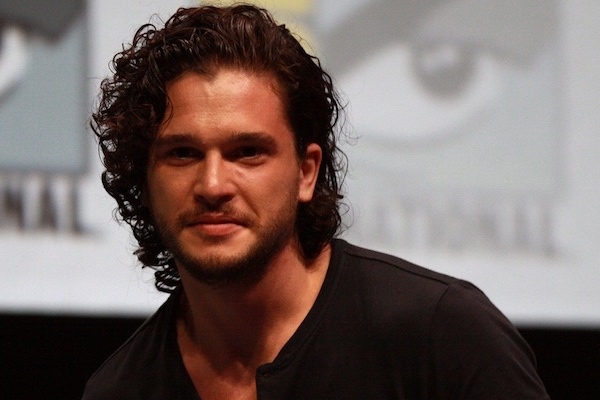 “Game of Thrones” star Kit Harington wants more gay representation in Marvel films. Harington was at the Toronto Film Festival in promotion of his upcoming film “The Death and Life of John F. Donovan.” He stars as a closeted TV actor who starts writing letters to an 11-year boy. Variety reports that Harington questioned when a gay actor would star in a Marvel movie. Marvel has announced that two out gay characters will be featured in upcoming Marvel films. One character has reportedly already been in a film while the other has yet to be introduced. Fans have speculated that Valkyrie (Tessa Thompson) from “Thor: Ragnarok” could be one of the characters. Although there has been no explicit mention of her sexuality in the film, Valkyrie is bisexual in the comics.